Phone repair software helps you fix the mobile phone more quickly and easily, More and more people likes looking for Mobile repairing software from internet. as for Auto repair software, is the same function as Phone repair software. 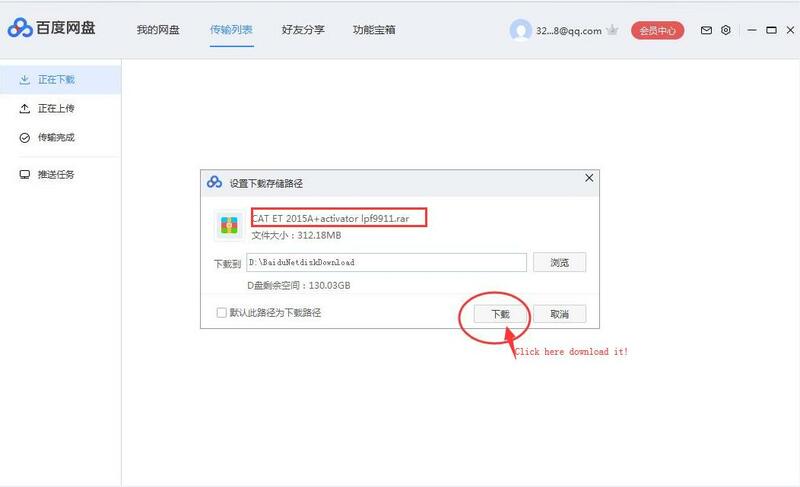 Don't need too much words, today, we will teach you about how to download software on our website. 2. If the file is too large, you will be prompted to download the client and then download. 3. 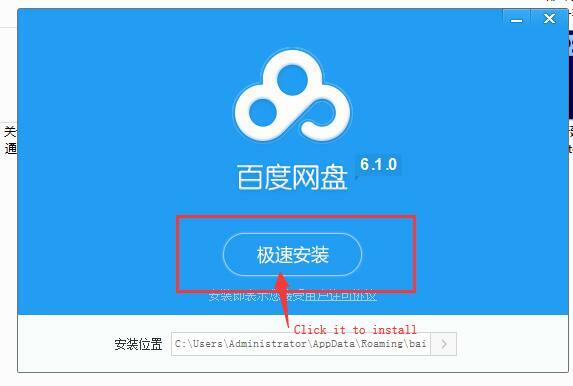 After download, just click this icon to install the client. 5. 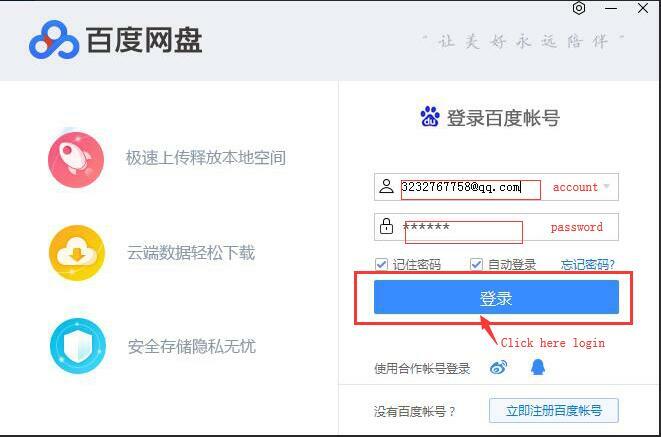 After installed, Login interface will automatically jump out, please input account, password, then click login. 6. Re-enter the download link in your browser. 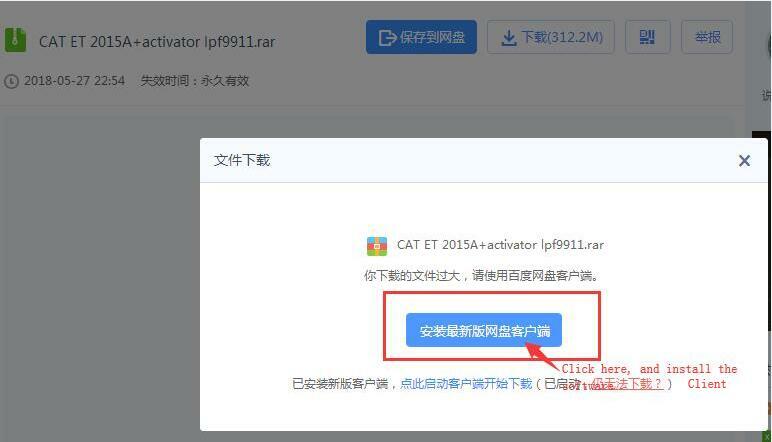 You will be prompted to enter a verification code. 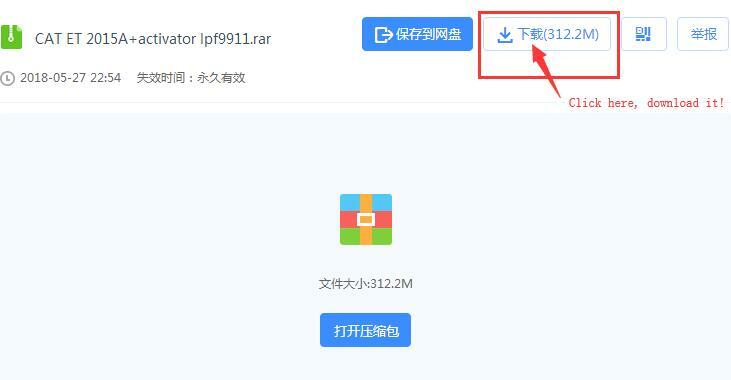 Enter, click "OK"
If you have any problems during the process of downloading the software, don't forget to send screenshots to Nandrepair@hotmail.com, we will slove it ASAP. How to use SAIKE 898D 898D+ Soldering Station?